Tow truck drivers play a vital role in maintaining the safety and security of individuals who encountered a road accident and who are experiencing a car breakdown. They are usually trained properly in order to use the towing equipment properly without causing damages to the vehicle. However, individuals who wanted to know how to become a tow truck driver in San Antonio should get to know the requirements set by the Texas Department of Licensing and Regulation. Like any other drivers in San Antonio, it is important to follow the rules for tow truck drivers so that towing a vehicle is not made illegally. 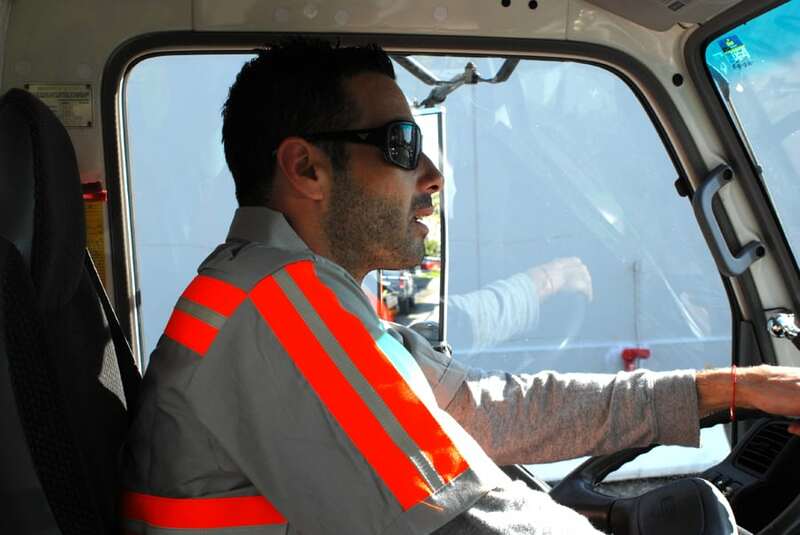 Tow truck drivers should have the right experience and skills. 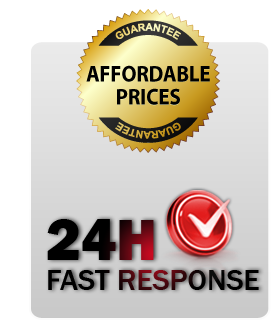 Towing is very risky that is why it should only be done by a licensed and reliable company. 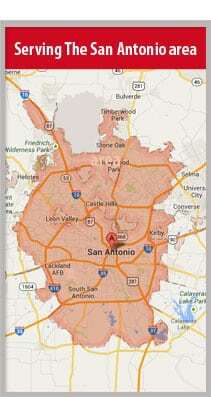 To become a tow truck driver in San Antonio, it is necessary to undergo training and driving lessons. This would mean spending some time learning the basics of driving and practicing the towing process. It can take time to tow a vehicle safely but once you have the right experience and skills, several towing companies can hire you right away. Tow truck drivers should apply for their license at Texas Department of Licensing and Regulation. Tow truck drivers in San Antonio should apply for a license at Texas Department of Licensing and Regulation. This is an important thing to do because once a towing company performs this kind of operation with a driver that is not licensed, the public office will penalize the company and possibly revoke his/her membership. Some of the requirements needed are a criminal background check, personal documents for identification, filled-up application form, license fees and many others. The license will have its expiration date that is why tow truck drivers should renew it few days before it becomes invalid. 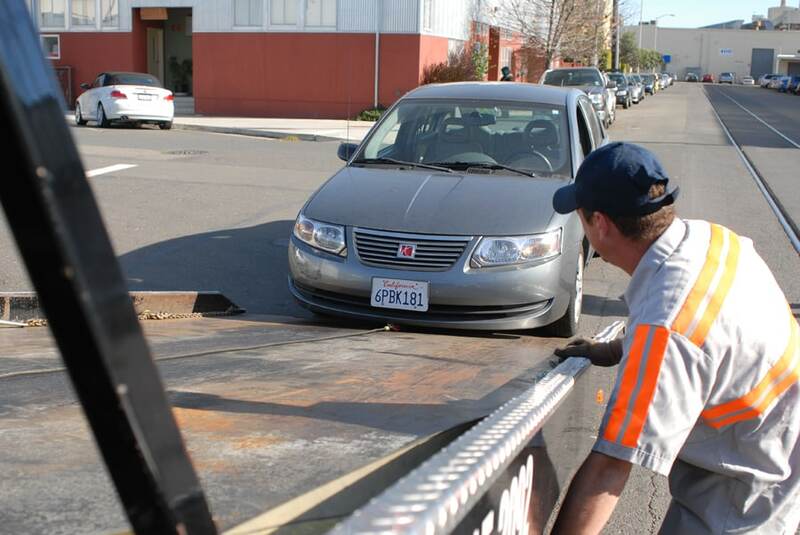 Tow truck drivers should obey the rules of the road. No matter how big or small the car is, every tow truck driver should obey the rules of the road. Traffic signs must be followed and overtaking another vehicle should be avoided. There are some towing companies who have met an accident while towing the vehicle to a repair shop and this has caused traffic, stress, and death to other people. This is why it is important for tow truck drivers to follow the road signs and strictly adhere to the rules set by their company as well.